What kinds of things did you think about when you were 10 years old? Toys, food, and friends probably top the list for most kids. But what about philosophy? 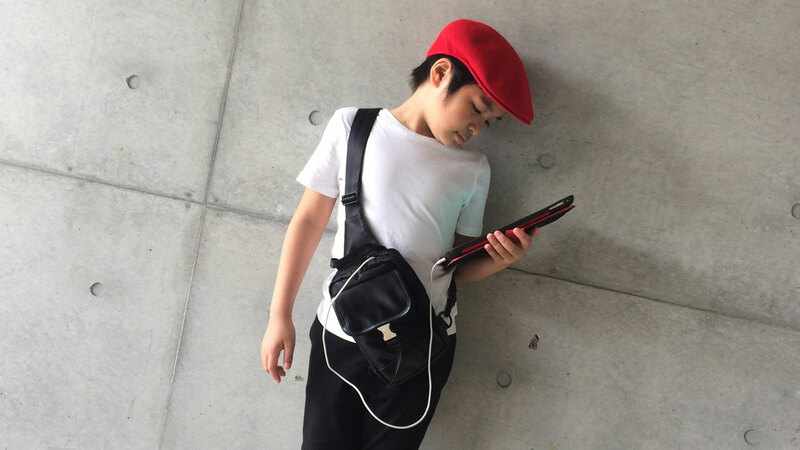 One elementary school boy in Japan is pondering deeper questions and becoming famous for it. 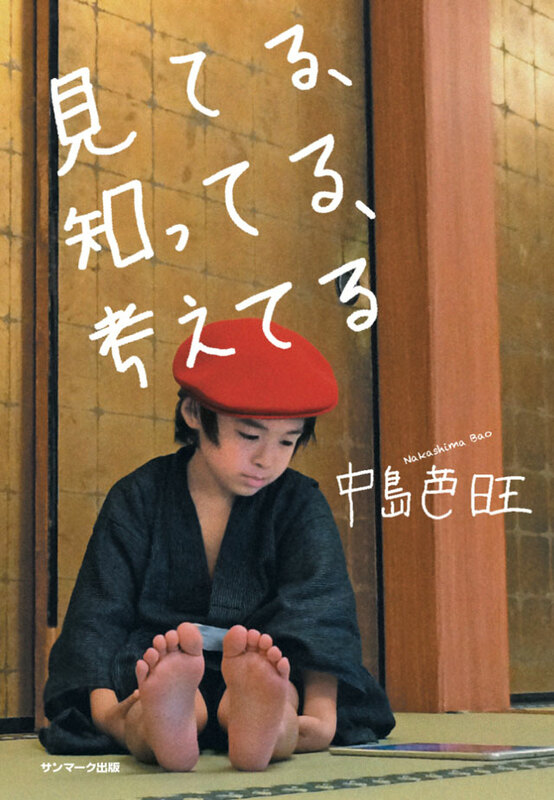 Bao Nakashima was only 10 years old, when he published his first book. He's done interviews and appeared on TV since then. Most impressive of all, he quit school to teach himself, taking initiative to learn on his own and seek out teachers he feels are worth learning from. In fact, quitting school is what set him on his new, extraordinary path. Tofugu is proud to be the first to review Bao's new book, Seeing, Knowing, Thinking, and interview him for an English speaking audience. But before we get there, let's learn more about this kid's story. Bao Nakashima moved to Tokyo when he was 8 years old. This meant leaving his school and friends, a tough transition at any age. At his new school, hopes for an easy transition were cut short. Bao was bullied so bad that he lost all motivation to attend school. He would get headaches and stomachaches when he heard the voices of other kids outside his window. The school kept calling his mother, telling her Bao was "having trouble at school." Bao's mother felt elementary school wasn't a good fit for her son, but she wanted him to decide what he should do. When he finally told her, "I don't want to go to school," instead of forcing him to return, she told him, "You're brave for saying that." They decided to start homeschooling. Homeschooling is rare in Japan. Attending school is an important part of Japanese life, so sidestepping this experience is like labeling yourself an outsider. Instead of attending school, Bao started reading books and attending seminars of authors he liked. He sought out coaches and made reservations for events by himself. After a while, he started posting his thoughts and reflections on Facebook, and used this "online diary" as a resume for The Rocket Project, an online school for gifted children set up by Tokyo University. He was accepted. Instead of attending school, Bao started reading books and attending seminars of authors he liked. He sought out coaches and made reservations for events by himself. At age nine, Bao decided to write a book. He didn't know exactly how to go about it, so he logged onto his mom's Facebook account (without her knowledge) and sent a message to a publisher at Sunmark Publishing. A few days later, Bao's mother saw a reply to a message she didn't remember sending. Surprisingly, an editor at the publishing house wanted to meet with her son. Bao didn't know exactly what kind of story he wanted to write, so the editor gave him an assignment: write down whatever thoughts come to your mind and send them in. Bao started right away, and the editor began collecting and organizing the musings as he received them. Bao's book, Seeing, Knowing, Thinking, is a collection of his thoughts. Besides correcting a few typos, the editor didn't change a thing. The words in the book are all from the 10-year-old, unfiltered. Since the book came out Bao has grown in popularity. People are surprised to hear such deep thoughts coming from someone so young. They're even more surprised to learn he doesn't attend school and takes initiative in his own education. Because of his unconventional life and ideas, Bao has done interviews for TV, radio, and magazines. 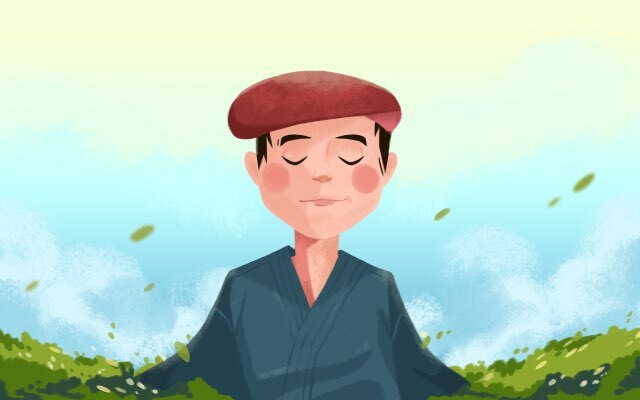 Seeing, Knowing, Thinking is filled with 92 reflections by 10-year-old philosopher Bao Nakashima. 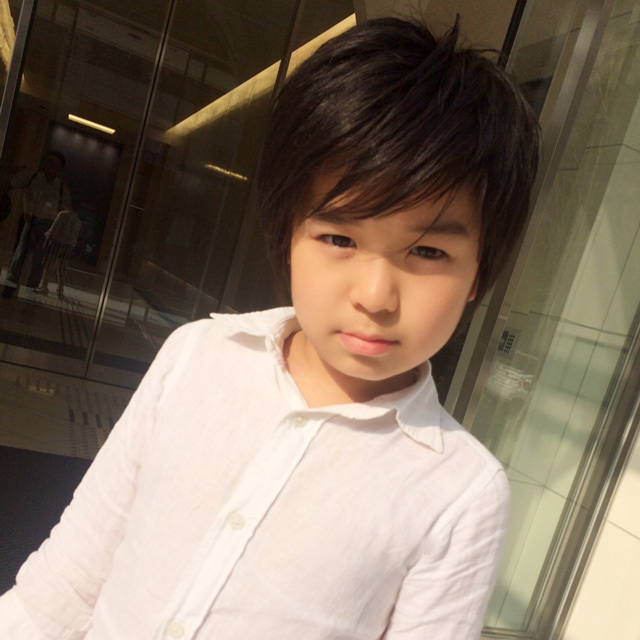 Bao seems grown-up, but he uses simple Japanese words like boku 僕（ぼく） and mama ママ（） that are commonly used by little kids. 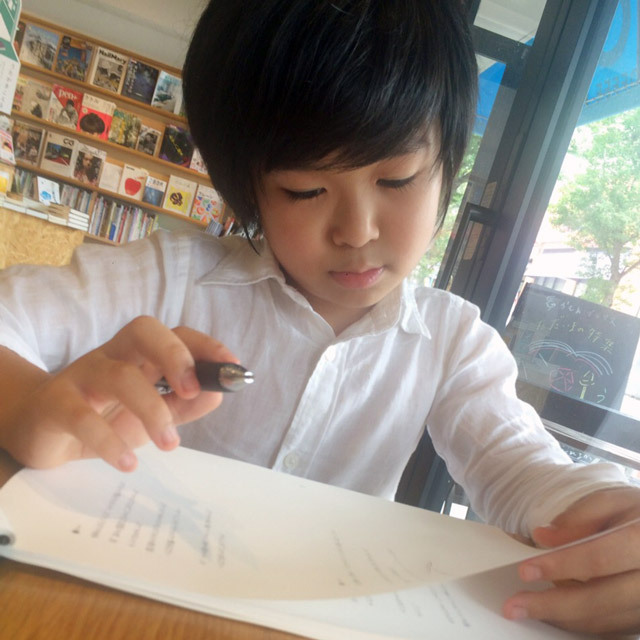 Some words are even handwritten, so we can tell they're written by a young boy. Because of the simplicity of the writing, it took me less than a day to finish reading the whole book. However, his words have impressed and moved many people, including myself. In the introduction, he says he's a "philosopher with a small body and clear glasses" (a metaphor Bao uses to describe his open perspective). The book made me realize I've missed many things through my "glasses," which became smudged as I grew up. He tells his stories from the perspective of a boy, but each word is well thought out. As an example of his philosophy, Bao says we should be grateful for everything. He points to things we start to take for granted at some point in our lives and tells us of their significance. When she was giving me a bath when I was little. My hair, thank you for protecting me. My right hand and left hand, thank you for bringing what I want. My right foot and left foot, thank you for stepping in the direction I want to go. And, my heart. Thank you for beating without resting. I live because my heart never stops working. When I am washing my body. Bao's pure perspective is not something many adults still have. He helps readers notice things they might not see anymore. His simple words bring his messages to readers' hearts more directly than most tortuous philosophy books. I also enjoyed his use of unique and humorous expressions that made me laugh. For example, he describes himself as a burakku kigyou ブラック企業（　きぎょう） or black company, which means a company that disregards labor standards. It will be at least 80 or 90 years until you can have a break. You're obeying the orders from the president, my brain. You never stop working even while my brain is taking a rest. I've seen many tweets from readers who were moved to tears after reading Seeing, Knowing, Thinking. His straightforward words and thoughts help us remember the innocence of our childhoods and uncover feelings we forgot we had. After reading such insightful things coming from a 10-year-old, we were intrigued. There's a lot to unpack from his story and his book, so we went straight to the mini philosopher and asked him about his life and writing. Q. How has your mother influenced your life? I think all family members are horizontally connected in the same "community." We influence each other. My mom made me free, and that allowed me to learn what freedom is. Q. Who else has been an influence on your life? Every person I've met in my life. I've never compared myself to others, but what inspires me is all the people who I've met, including the ones who bullied me. I believe any experience could be a lesson, so I think about the meaning of every single experience. My earliest memory is running off the path of a relay race on sports day in kindergarten. Q. You said, "No need to read the air." What do you mean by that? It literally means "Having a life that follows your honest feelings." Air is data, so I think we can leave it to artificial intelligence. Q. You talk a lot about the importance of doing the things you want to do, not doing things other people want you to do. For example, you said, "'Don't be selfish' mostly means, 'Be someone else.'" Is there ever a time when it's good to do things you don't want to do? There isn't any time when it's good to do things you don't want to do. However, there is a time when you might achieve something you didn't want while focusing on doing what you want to do. What I mean is, if you keep doing what you want to do, you may naturally do other things. Q. You've said you stopped attending school because you didn't like it. What didn't you like exactly? I am not good with obligations. Obligations don't produce exciting feelings. Q. What did your old school have that your new school didn't? Q. Is there anything you like about schools in Japan? I think schools should be places you can go if you want to. People who like schools can go to school… I didn't "fit" school, so I chose not to go. It's that simple. What needs to change is "yourself," not schools or other people. Q. What is your current study method? If I had to give my study method a name, it might be "open-ended." Although it is like learning the concept of social interest in Adlerian psychology, I think my study method doesn't have a name yet. Q. What would you change, and what would you keep the same in Japanese schools? What would the ideal educational system be for Japan? I think schools should be places you can go if you want to. People who like schools can go to school, like my sister. It means school is a good fit for them. So, I've never thought about changing the environment in schools. I didn't "fit" school, so I chose not to go. It's that simple. What needs to change is "yourself," not schools or other people. Q. 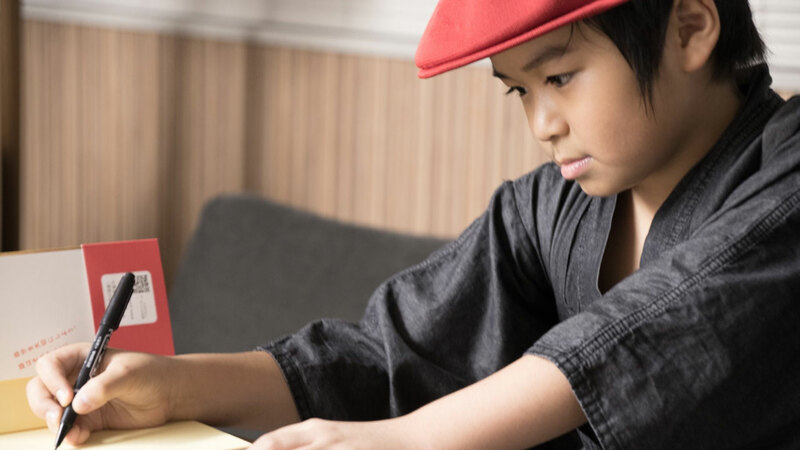 Do you think homeschooling has a future in Japan? I'm sorry, but I am not sure. However, there are many children who are being bullied and feeling stressed about going to school. It would be nice if we would accept those kids for who they are and let them make their own decisions about whether or not they should go to school. Q. The problem of youth suicide is getting worse in Japan. How do you think we can solve the problem? Q. If someone is bullied, how should they handle it? What's the best course of action? The best course of action is running away. Escaping is the action that the hero inside you does to help you. Q. What do you want to be when you become an adult? Q. What are your favorite games and what are you learning from them? Pokemon. I like that each Pokemon has its own strong point and I can see a social interest on Pokemon. Q. Besides video games, what do you like to do for fun? Everything that I do now. For me, being interviewed, being on TV shows, writing books, and talking with various people are all "learning, playing, and working." Q. Since you're homeschooled, you probably aren't around a bunch of kids all day. Who do you hang out with in your free time? And how often? I don't understand the concept of "free time" very well, but I spend time with my mom often. Seeing, Knowing, Thinking, Doraemon, and Survive! Inside the Human Body series. Q. How does all of the attention about your new book make you feel? I am glad. I am very happy that people in a wide age range – children my age and even adults who are Grandpa's or Grandma's age – read thoughts that I originally wrote for myself. Q. In your book, you say about children, "They became good boys and good girls without even realizing, They don't even know what they like or what they dislike, They say the same things just like robots." Is the programming of these "robot" children you've seen good or bad? Every child and adult has a talent. So, it is easy to rewrite your programming. Push the button yourself and make an action. Then, it will easily be rewritten.